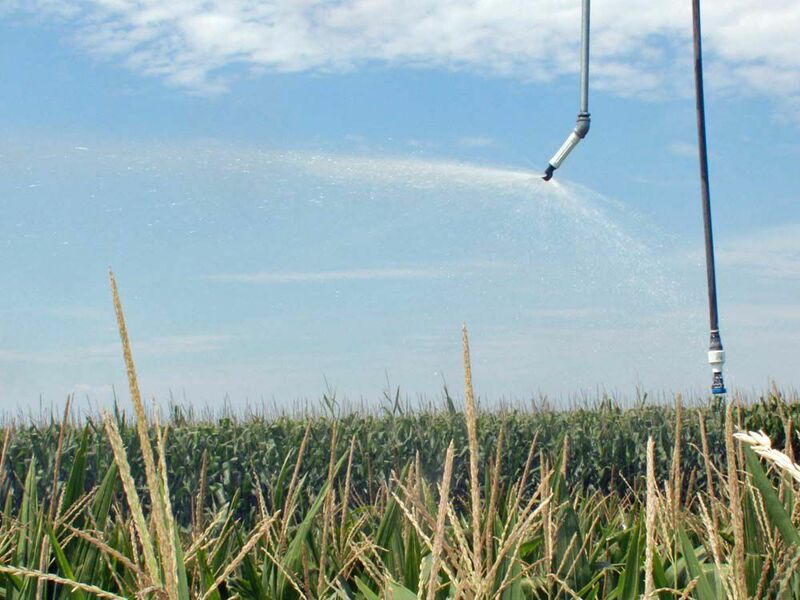 Plastic nozzle / flat spray / hollow-cone - End - Senninger Irrigation, Inc.
Irrigation > Irrigation component > Plastic nozzle > Senninger Irrigation, Inc. 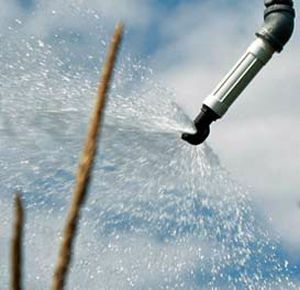 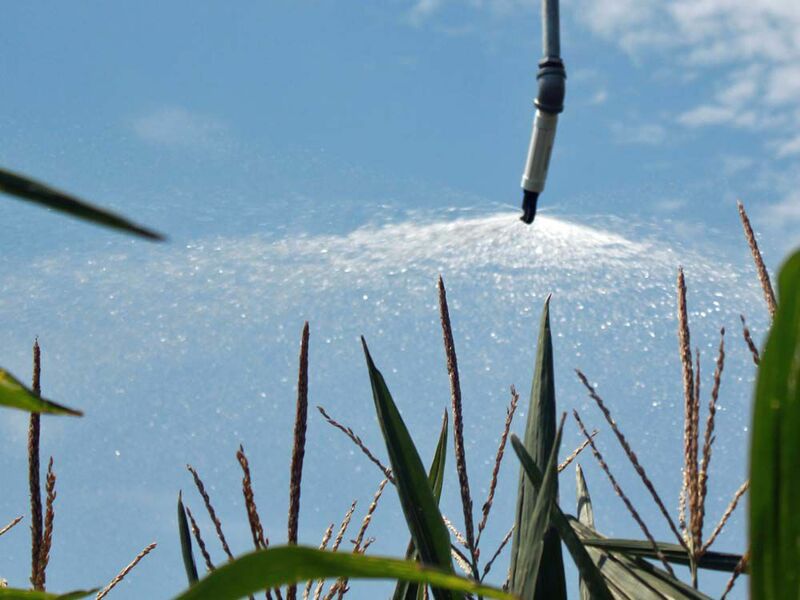 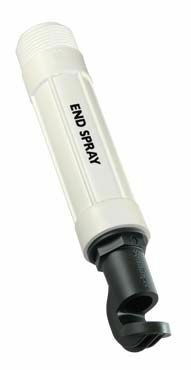 The End Spray is designed to irrigate corners and edges. 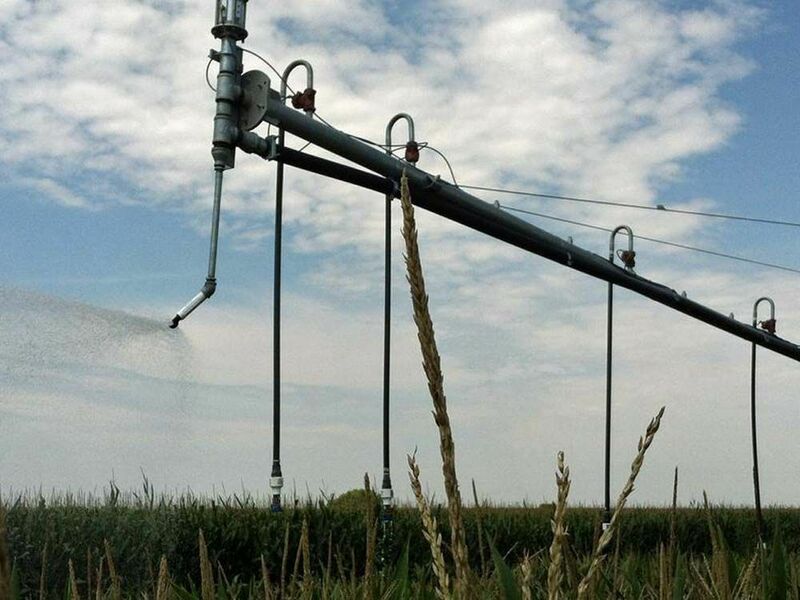 It distributes flush water at the end of a machine.